Pioneers in the industry, we offer fungal diastase papain wih b complex drops, aceclofenac and paracetamol suspension, azithromycin oral suspension, levofloxacin & orindazole suspension, multivitamin, multimineral and antioxidant drops and ondensetron oral drops from India. We are offering Fungal Diastase Papain wih B Complex Drops to our client. We are the leading supplier of Azithromycin Oral Suspension to our client. 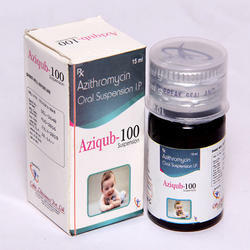 We are the leading suppliers of Azithromycin Oral Suspension to our client. 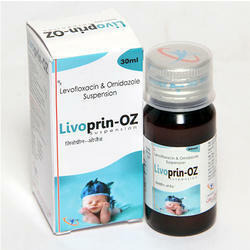 We are leading suppliers of Levofloxacin & Orindazole Suspension to our client. 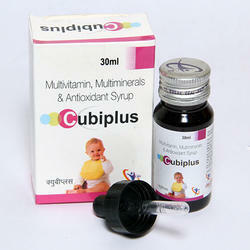 We are offering Multivitamin, Multimineral and Antioxidant Drops to our client. 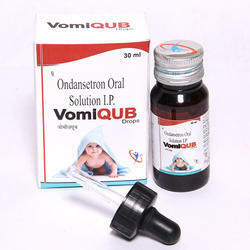 We are offering Ondensetron Oral Drops to our client. 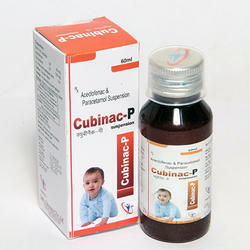 Looking for Paediatric Drops ?